The official bootybarre Sponge Ball is here! The perfect compliment to your bootybarre workout at home or in the studio, this is the best ball for your perfectly sculpted booty. Wholesale price is $9.00/per ball for orders of 10 or more balls. 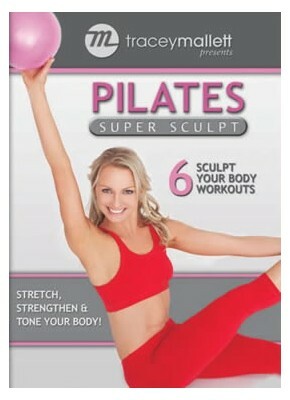 Please call us at 626-441-6309 or email us at orders@thebootybarre.com to order at this price or for more information.